Refined and finessed, the new IS is better than ever, but is it quite good enough? 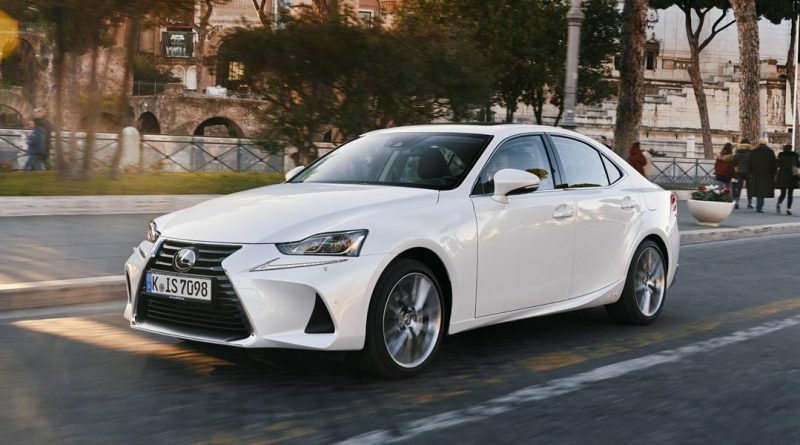 Lexus has been watching the compact executive market from afar for nearly 20 years, but has failed to muscle its way in and compete with the BMW 3 Series, Audi A4 and even the new Jaguar XE. In a market dominated by high-mileage executives driving diesel-powered sporting saloons, the petrol-hybrid Lexus has never quite secured the brand loyalty of the big German brands, and Jaguar. The latest IS was introduced in 2013 with a style to differentiate it from the run-of-the-mill competition and, four years on, it’s time to tweak it to keep it fresh and relevant. 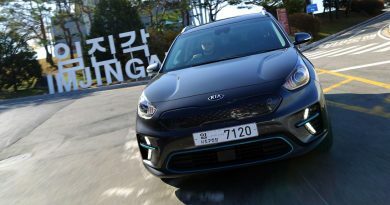 That means much of what we liked before remains; the like it or loathe it styling has been enhanced with some new, sharper headlights and tail lights, the air intakes have been enlarged and moved around a little and the huge grille has been made even more distinctive. It’s much the same on the inside, too. Always designed and built to the highest standards, there was little to dislike about the interior, but details around the edges have been looked at. The infotainment system, always a point of frustration, has been revised with a larger 10.3-inch screen that’s easier to see on the move, while the controls for it, called Remote Touch Interface by Lexus, has been refined to make it more natural to use. It still takes some getting used to, though. Even tinier changes have taken place to the heating and ventilation system, as well as the steering wheel, but you’d be hard pushed to notice them. Likewise for the new laser-etched dark wood trim inserts. Not much has changed under the skin, either. Silent at a crawl and whisper quiet at low speeds, the electric motor and petrol engine work to provide one of the most serene driving experiences around, at least in town. Venture further out of the city and it’s not quite so convincing, with the CVT gearbox leaving the engine wailing as you press the throttle hard with little push in the back as a reward. However, the car gathers speed differently to its more conventional rivals, offering a linear but less dramatic climb towards three figures. Revised suspension and steering systems also reward the more enthusiastic driver now, with the car feeling more direct and allowing greater control when placing the front end towards a corner’s apex. Despite that, it’s still at its best when you’re not hurrying along, and that means buyers should ignore the cosmetic bling and firmer ride that comes with the F-Sport spec and concentrate on the more luxurious Premier or, er, Luxury trim levels. The reward then is a car that rivals the finest for refinement, while pleasing the tax man and, in a world where diesel is becoming less favoured than the devil, keeping environmentalists at least a little happier. In isolation you might think the IS 300h is a little flawed compared to the Audi A4 with its high-tech interior, or BMW’s sporty-driving 3-Series. In reality it’s closer to the softer-sprung Mercedes C-Class, but with a hefty dose of Tokyo tech to keep things interesting, and that’s a good place to be.